There are certainly plenty of players in the Antivirus/Antimalware market. Famous names such as Norton, McAfee, AVG, Bitdefender, Kaspersky, Trend Micro, ESET, Avast and F-Secure just to name a few. So which product provides the best protection for you and your computer? Well in order to answer that questions let’s consider our approach for staying healthy during the winter cold and flu season. Getting a flu shot would certainly be a sensible first step in our grand plan for staying healthy but I doubt we would simply stop there. We know we need to do other things to support that flu shot. Washing our hands regularly, avoiding close contact with other sick people, making sure we are eating right and getting plenty of vitamin C will all contribute to our overall health and reduce our chances of getting sick. So now let’s apply this approach to our computer. Installing an antivirus product just like getting a flu shot is a great first step in our security strategy but we can’t stop there. We need to support that strategy with my pick for this year’s best virus and malware protection tool. I’m excited to announce that this year’s winner is also the same one as last year (and the year before that and the year before that) … and the winner is ……….. YOU !!! Yes YOU are the best defense for you and your computer!!! Not be the answer you were expecting? I’m sorry but the reality is that if your computer gets infected it was likely you that made it possible. 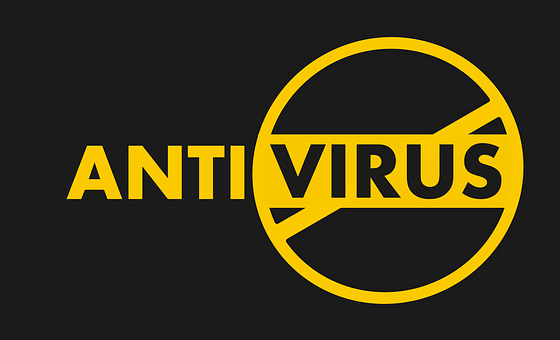 Don’t blame your antivirus software. Please help spread this warning to family and friends especially seniors who seem to be particularly targeted.